The Homeopathic College of East Anglia ENROLLING NOW! 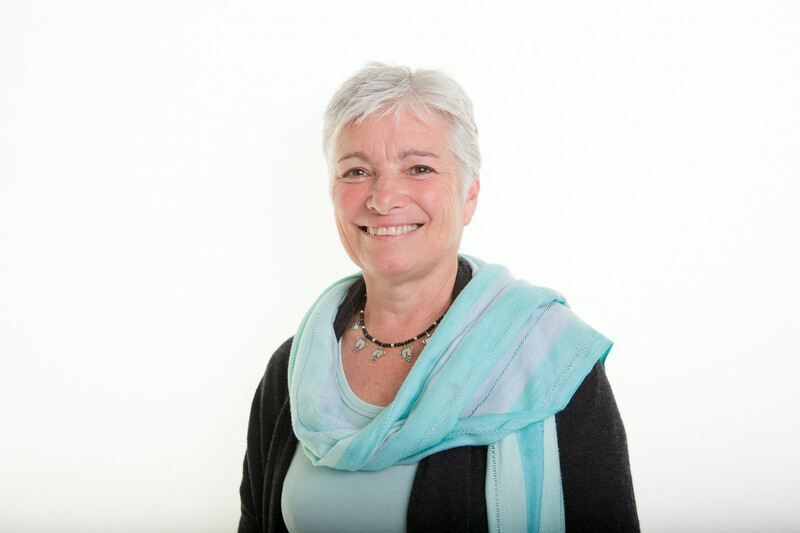 Annie has been a practitioner of Homeopathy, in Norfolk, for over 25 years and also teaches at the Homeopathy College of East Anglia in Norwich. Annie is registered with the Society of Homeopaths. Annie trained at The College of Homeopathy in London and qualified in 1986. Since then she has continued to improve her depth of understanding of health and homeopathy by regularly attending conferences and seminars in the UK and Greece. Annie spent three years studying the teachings and methods of George Vithoulkas with the International Academy of Classical Homeopathy UK. Annie continues to attend international seminars led by George Vitoulkas and those organised by the society of Homeopaths., and has recently assisted Erik van Woensel in editing his latest book Case Analysis in Homeopathy, due to be published this year. More Information about Annie and her work can be found on her personal website. Consultations are available on weekdays 9-5pm. Saturday and evening appointments also available. All appointment charges include homeopathic medication costs. Contact Annie or call our friendly reception team on 01603 665173 to make your appointment with Annie today!